The Electrical Manual was first published in 1995. The Second Edition was released in 2008 and has 460 Pages and is full of color illustrations. 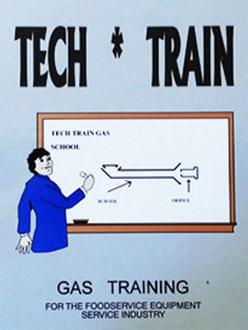 The manual covers all the information that a technician needs to know about maintaining and servicing gas fired cooking equipment. The manual covers all the information that a technician needs to know about refrigeration. 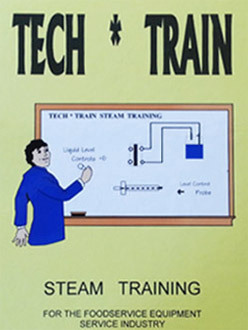 The manual covers all the information that a needs to know about maintaining and servicing steam cooking equipment. 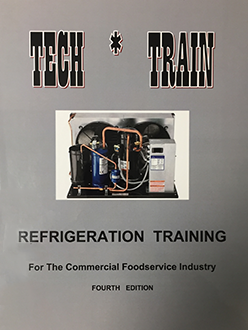 Robert Barasch has been the expert in training service technicians to repair commercial cooking and refrigeration equipment for 50 years. He has been servicing commercial cooking and refrigeration equipment since the age of 16. 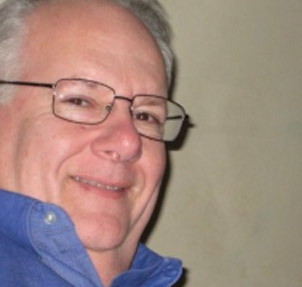 Robert holds a Degree in Engineering from the University of Cincinnati, and has completed postgraduate studies in commercial and industrial refrigeration. 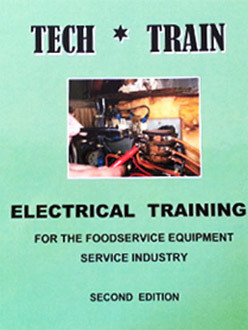 Tech Train provides the only industry specific training manuals for service technicians in the Commercial Food service Industry.